Dubai, United Arab Emirates, Finally! Dubai, United Arab Emirates is the place to be. This didn’t seem so just a decade ago but the oil-rich country has transformed the desert into a modern paradise of business, technology and luxury. Despite the millions of tourists who have already visited and enjoyed this refreshing oasis, millions more doubt the attraction that is Dubai. What good could come out from the desert? Here are just three points to silence the naysayers. Dubai stands tallest in the world, literally. It doesn’t have mountains or mountain ranges to boast, so Dubai built its own “peak” – Burj Khalifa, the tallest building in the world. This architectural wonder is 829.8 m (2,722 ft) tall, almost double the height of Malaysia’s Petronas Towers! You can just imagine the view from the top floor, not to mention the shops and sites to be found on the lower floors. And by the way, this building is spectacular not just for its height but also for the fact that it is the first seven-star hotel in the world. Construction costs amounted to a mind-boggling amount of US$1,500.000. That means top-class luxury all the way to the skies. Burj Khalifa should not be confused with Burj Al Arab, another engineering feat in Dubai. It is almost as tall and as elegant, but the design is more distinct. But what’s really special about this skyscraper, the third tallest in the world, is that it was built on a man-made island. Next to Burj Khalifa (and its almost-twin Burj Al Arab), people should have Dubai at the top of their must-visit countries in the world if only to see the Dubai Fountains. (Think Bellagio Fountains, Las Vegas in the Middle East.) This must be more than just a fountain since it’s been consistently voted by tourists as the #1 tourist attraction in the country. The dancing water shoots as high as a 50-storey building and drops to the man-made 30-acre Burj Khalifa Lake. Spectacular. Just to think that there is even a lake in the desert is amazing in itself. Finally, come to Dubai, United Arab Emirates, to be immersed in a new, refreshing and interesting culture, not to mention the many other attractions such as Dolphin Bay, Abra Dock and Wild Wadi Water Park. Tourists know about the allure of the West and the beaches of Asia already; now it’s time to hit the desert paradise of Dubai. Although Dubai is known to be a big city amongst other UAE cities, the city is not particularly wide spread making getting around Dubai by plane insignificant. This means that you can get from one place to another in a relatively short span of time. But even with that said, Dubai may not be the most pedestrian-friendly city. 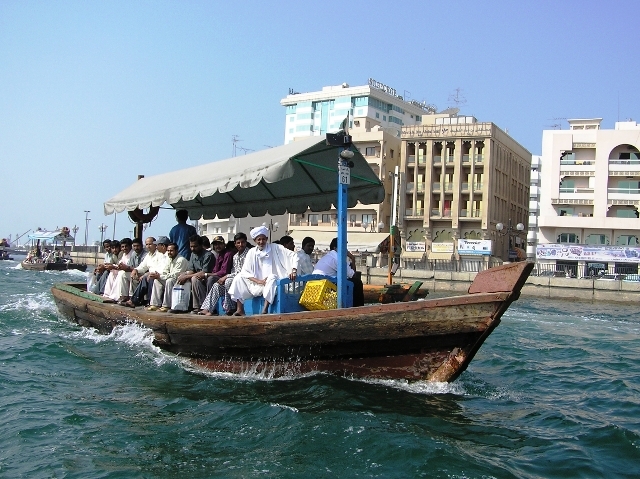 Getting around Dubai would then require the use of something motorized than just simply going around by foot. Luckily, there are plenty of transportation options around the city. Despite how cosmopolitan Dubai may seem, the city is still a Muslim country where tourists and visitors of the nation much respect the local religion at all times. But among all the United Arab Emirates, Dubai may be the most lenient destination with regard to rules and regulations, most especially when it comes to what to wear in Dubai. 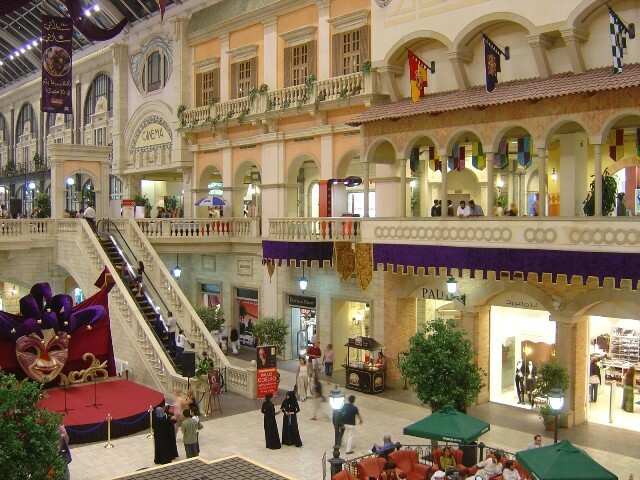 When it comes to shopping in Dubai, you simply can’t go wrong. There are lots of places to go to avail of great deals on your favorite items. You can either go by the more traditional way of shopping in local street markets where bargains abound or go the modern way and shop at department stores and malls. Stories of the cosmopolitan culture of Dubai are precisely the reason why people from all over the world are drawn to this Middle-Eastern city. Luckily, the location of Dubai, with coordinates 25°15’00N 55°18’00E, makes it easily accessible regardless of where a traveler is coming from. Like most destinations, getting to Dubai by air is the ideal way. 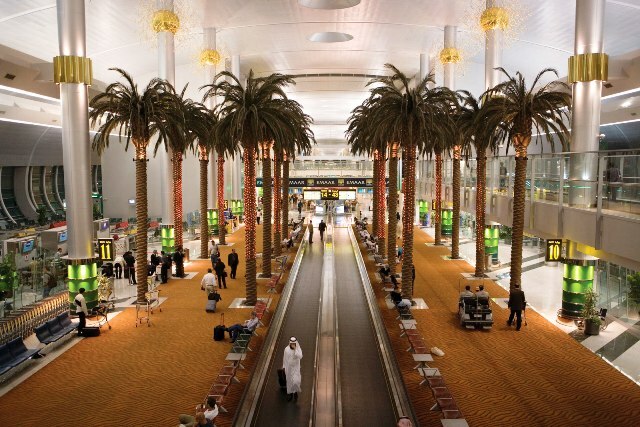 There are approximately 80 airlines that operate to and from the Dubai International Airport. The regular operation of flights to and from the city is encouraged by the open skies policy of Dubai which involves the liberalization of rules and regulations that usually restrict the international aviation industry. Dubai is a favorite destination of the rich and famous from across the world due to high standard quality of life. The city is filled with duty free shopping malls, shiny skyscrapers and attractive mosques that encourage visitors to see Dubai for themselves. 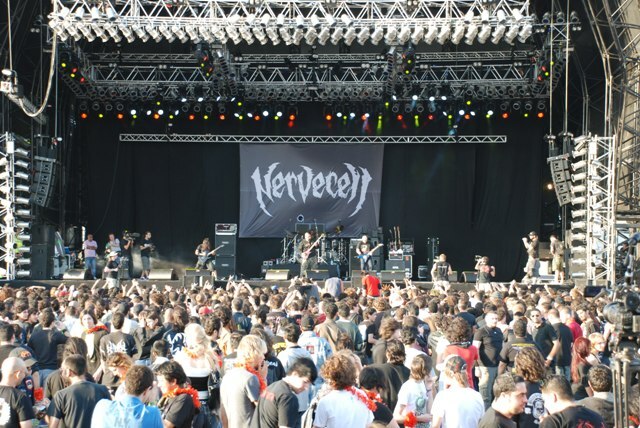 However, experiencing the culture and festivals in Dubai is said to be the best way to visit the city.